Have you completed all that bookwork and paper work at home? Are you ready to dive and can't face the idea of a quarry or lake, with freezing temperatures and no visibility? 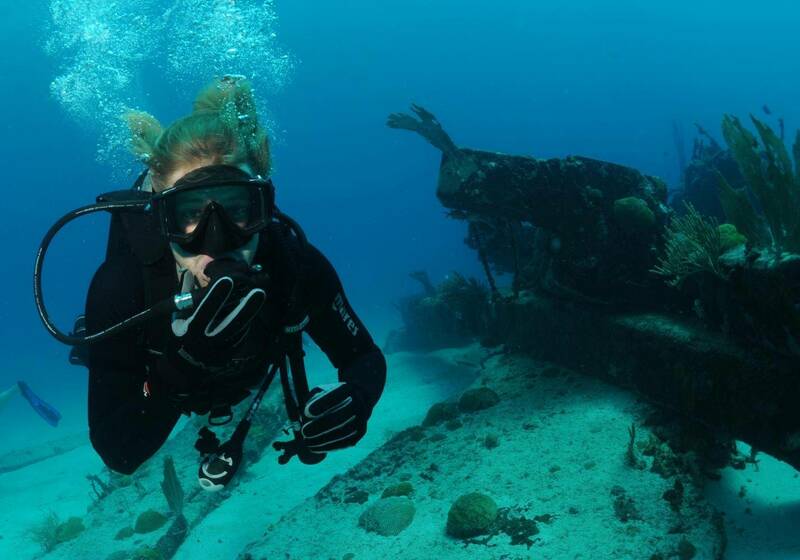 Experience your Certification Dives in the turquoise Caribbean Sea. Dive your first 2 dives as shallow dives and complete with a deeper double tank dive. Start your new diving sport with professional PADI instructors.